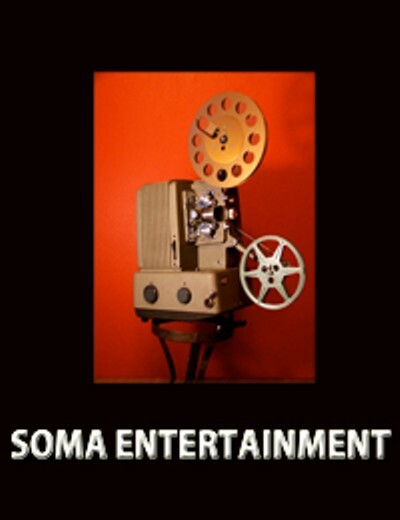 Soma Entertainment (est. 1999) is an Australian based film production company seeking distribution guarantees and international sales and interest in co- production partnerships. Check out our always exciting feature film projects in development. We seek to create unexpected, thrilling, thought provoking stories, for cinema, television, and all present and future online formats with potential international returns for producers and their clients. Soma Entertainment can offer international co-producers decades of experience through our collaborative partnerships. From concept to completion, we can provide a wide range of services, above and below the line, to produce high quality projects for the screen, on time and on budget. We are willing to be different, diverse, confronting, controversial, yet always entertaining. We don't claim to teach old dogs new tricks however, one bath in our imagination will get rid of those unwanted fleas and leave your coat shinning.